People, especially in India, are scared to reach out for help because they don't want to be judged. 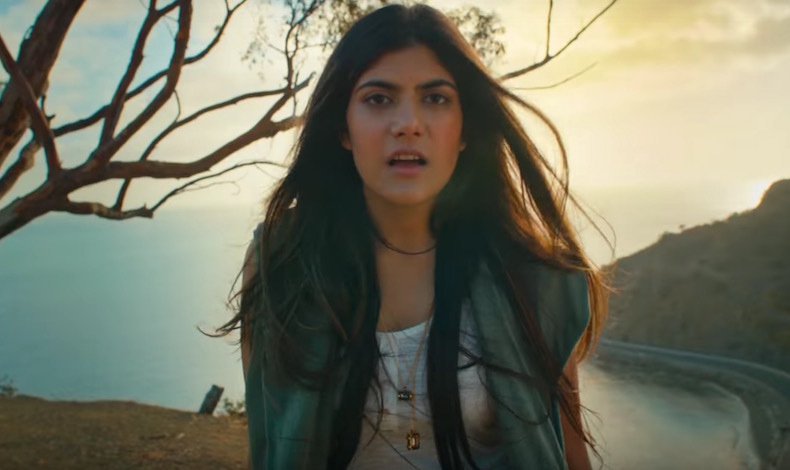 Singer Ananya Birla feels there are a stigma and fear surrounding mental health illness which often isolates people. The singer says people in India are scared to reach out for help because they don’t want to be judged. The singer, daughter of businessman Kumar Mangalam Birla, has in the past opened up about her own struggle with mental health and asserts that it is very important for public figures to talk about it. The first step in addressing the issues around mental health around the world is to strive to stamp out the stigma and normalize discussions about it by talking openly and very shamelessly,” Ananya, 24, told IANS over an email. People, especially in India, are scared to reach out for help because they don’t want to be judged. The taboo that exists is our biggest challenge at the moment. Mental health is a topic that is rarely discussed and when it is, it is often trivialized. It’s most important that people like me, and those in the media, speak out to challenge this,” she added. We need mental health illness to be considered just as important and unashamed as physical health. But Ananya feels depression can affect anyone. It doesn’t matter whether you have success or penny — these all go out the window if you’re not feeling right. Sure, situational things in music like being on the road and away from your family, and in many cases easy access to alcohol and drugs play a big part, but at the end of the day mental health doesn’t discriminate and neither should we. Ananya, who has been musically inclined since childhood, continued: The music industry has a very dark history with the tragic loss of too many amazing people to suicide. But it is not just musicians. Depression and suicide rates are on the rise globally. In India, one person attempts suicide every three seconds. Not enough is being done and although mental illness is just as common as physical illness, it is surrounded by shame, stigma, and fear which isolates people when they need to support the most. She is doing her bit. At the mental health initiative MPower, which I set up with my mother, we want to show people that it is okay to not be okay sometimes. And to let them know that there is help available should they need it,” added the singer, who will soon be seen in an episode of TV show “Twinning” on Sunday. The show is aired on AXN. On the professional front, Ananya released her fourth single “Circles” this year after the success of “Meant to be” and “Hold on”. She says she is working on a lot of new material. Playing with some different styles and even incorporating some more Indian sounds into my music…I’m going back and forth from Los Angeles quite a bit because the person producing the EP is based there. Hopefully, it will be out early next year.